1. One of Jackson’s greatest achievements was his support of 39 charities, more than any other entertainer or personality in the world. This is listed in the Guinness World Records along with over a dozen more world breaking records. 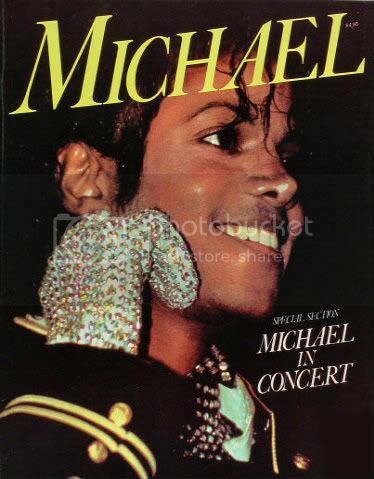 Among these listings is that MJ was the first entertainer to earn more than 100 million dollars in a year & most successful entertainer of all time selling over 100 million albums. MJ's breakthrough album Thriller went on to sell upwards of 109 million copies, making it the best selling album of all time. 2. 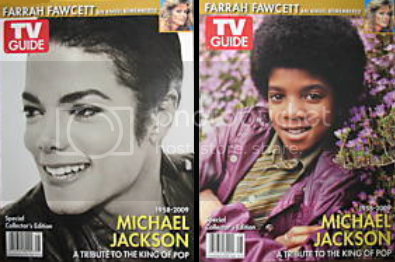 Michael Jackson's favorite animated characters were Peter Pan & Pinocchio. 3. 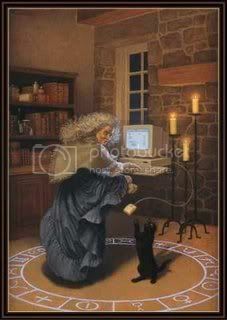 When Michael was a child his favorite books included Rip Van Winkle & The Old Man & The Sea. 4. Michael Jackson was very ticklish & loved to laugh. 5. 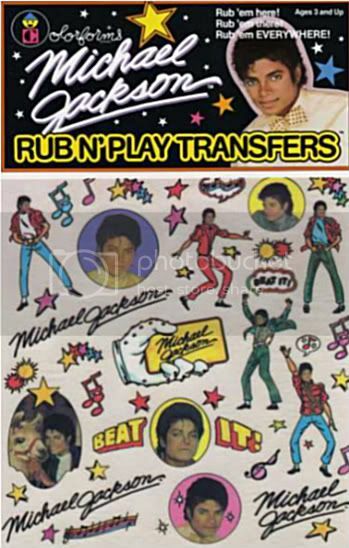 Saint Vincent an island in the Caribbean once issued Michael Jackson stamps. 6. MJ once owned a boa constrictor called Muscles. 7. As a youngster MJ used to put spiders in sister La Toyah’s bed. 8. MJ played the scarecrow in The Wiz, a movie version of the Wizard of Oz. 9. MJ has two stars on the Hollywood Walk of Fame, one for himself & one as part of the Jackson Five. 10. Michael Jackson described his own voice on early Jackson 5 records as “Like Minnie Mouse”. 11. MJ was a big fan of The Three Stooges. 12. MJ had two Llamas called Louis & Lola. 13. 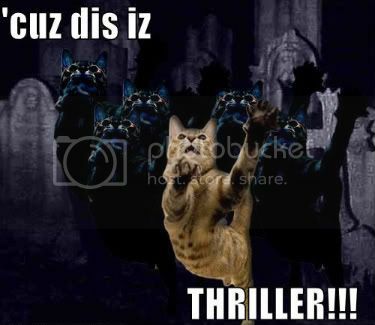 MJ's Thriller spent 37 weeks at number one in the US Billboard chart. 14. In 1984 MJ won eight Grammy’s, the highest amount ever won by one person in a single year. 15. MJ gave his first public performance at the age of 5 singing Climb Every Mountain. 16. MJ had eight brothers & sisters. 17. MJ's girlfriends that he dated: Shana Maganta, Tatum O'Neal, Brooke Shields, Tatiana Thumbtzen, Lisa Marie Presley (Married/Divorced) & Debbie Rowe (Married/Divorce) having two children together. 18. MJ's marriage to Lisa Marie Presley lasted only 19 months. 19. MJ paid $47 million for the publishing rights to the Beatles back catalog in 1985 & sold a share of the catalog to Sony in 1995 for $95 million. 20. MJ's middle name was Joseph. 21. MJ was born on Aug 29, 1958. MJ was a Virgo. 22. At the Brit Awards in 1996 Pulp frontman Jarvis Cocker took exception to his bombastic performance of Earth Song & ran on to the stage. 23. MJ was very fond of Mexican food. 24. In 1993 MJ’s dermatologist said he had a rare skin disease called Vitiligo which causes sufferers to lose pigmentation in their skin. Vitiligo the skin disease from which he suffered affects 1 to 2% of the population. 25. 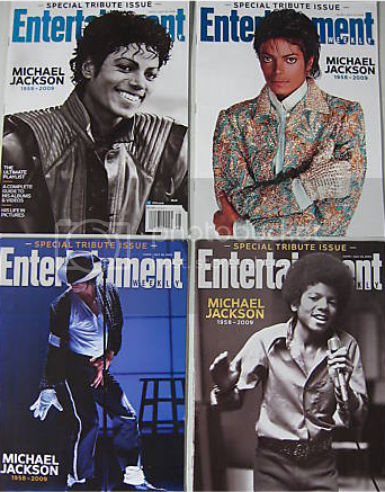 Two of MJ's other albums Bad & Dangerous are also among the worlds best selling records. 26. MJ popularized dance moves including the Robot & the Moonwalk. 27. 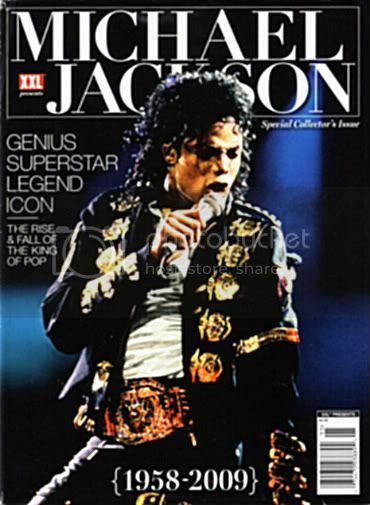 MJ was inducted into the Rock & Roll Hall of Fame twice. 28. MJ won 13 Grammy Awards. 29. MJ's Billie Jean was the first video by a black artist to air on MTV. 30. MJ owns the rights to the South Carolina State Anthem, South Carolina on My Mind. 31. MJ has waxworks in five Madame Tussauds museums across the world. Only Elvis Presley & Madonna have more. 32. MJ has sold more than 300 million records worldwide. 33. MJ's favorite superhero is Morph from X-Men. 34. MJ had a pet Ram called Mr. Tibbs. 35. MJ's total lifetime earnings from music are estimated at $500 million. 36. 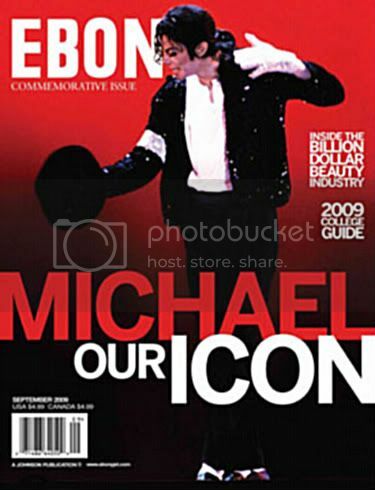 MJ regularly wore a black armband to remind people of children suffering around the world. 37. MJ's Moonwalk was picked up from street dancers. 38. Little Richard wanted to be played by Michael Jackson in a Bio Pic. 39. In 1984 a French fan committed suicide because he couldn't have surgery to look like MJ. 40. 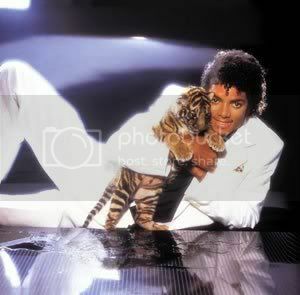 MJ had a pet Python called Crusher. 41. MJ's video for Scream was the most expensive ever at $5.7 million. 42. A library once accused MJ of owing $1 million in overdue book fines. 43. Michael Jackson was a vegetarian, but loved Kentucky Fried Chicken (Hmmmmm). 44. MJ won an MTV award for Best Movie Song in 1994. It was for Will You Be There from the movie Free Willy. 45. 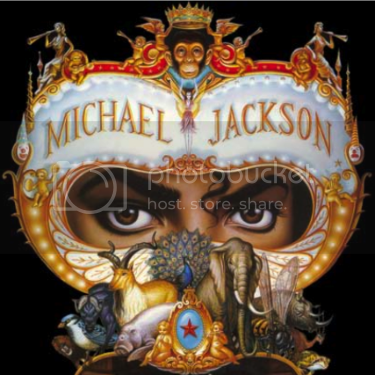 MJ HIStory was the biggest selling double album ever released in the United States. 46. Michael Jackson was given a royal title in the Ivory Coast in 1992. 47. 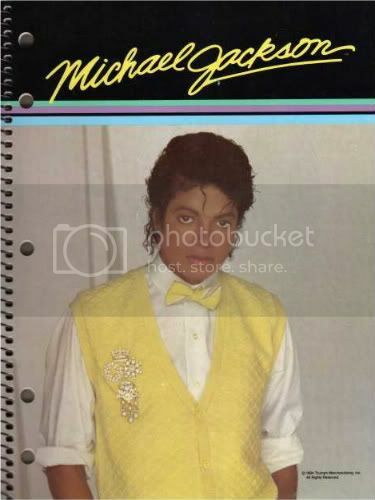 Before concerts MJ would drink Ricola candy dissolved in hot water. 48. MJ's birthplace Gary, Indiana is planning a museum in his honor. 49. MJ patented a shoe device that allowed dancers to lean forward at gravity defying angles. 50. 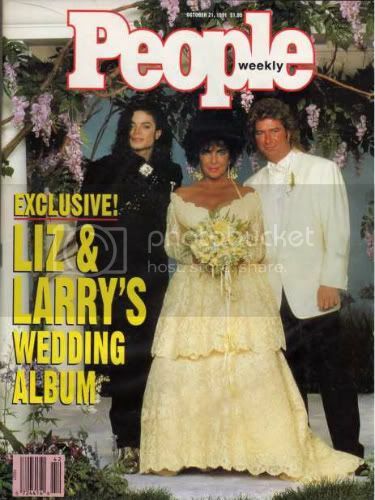 MJ hosted Elizabeth Taylor's eight wedding to Larry Fortensky at his Neverland Ranch & was Best Man at Liza Minnelli’s wedding to David Gest. 51. The largest television audience in US history watched MJ perform at half time during the 1993 Super Bowl. 52. Martin Scorcese once directed a Michael Jackson video. 53. A survey in 1997 declared Michael Jackson the Most Famous Person in the World. 54. MJ paid $1.5 million in 1999 to buy the 1939 Oscar for Best Picture won by Gone With The Wind. 55. MJ once described Elizabeth Taylor as “A warm cuddly blanket that I love to snuggle up to”. 56. MJ recorded a voice over on The Simpsons. 57. Macauley Culkin is Godfather to two of Jackson’s children. 58. Michael Jackson co-wrote We Are The World with Lionel Richie. 59. MJ is Godfather to Nicole Richie. 60. MJ is also Godfather to Bee Gees singer Barry Gibb’s son Michael. 61. Michael Jackson shares a birthday with Sir Richard Attenborough & actress Rebecca DeMornay. 62. 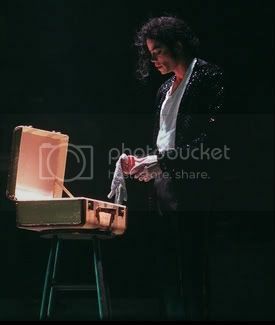 At the time of MJ's death he was rehearsing for his greatest comeback with 50 shows scheduled in London. 63. MJ was four years old when he began singing with his brothers Marlon, Jermaine, Jackie & Tito with the Jackson 5. 64. The Jackson 5’s number one hits included: I Want You Back, ABC & I’ll Be There. 65. In 2002 MJ caused controversy when he playfully dangled his infant son Prince Michael II over a hotel balcony in Berlin in front of fans. 66. MC Hammer once challenged Michael Jackson to a dance off. 67. In a TV documentary MJ acknowledged sharing his bed with children but described the practice as sweet & not sexual. 68. During production of a 1984 Pepsi advertisement MJ sustained burns when an explosion set his hair on fire, he was awarded millions & gave it all to his favorite charities. 69. Michael Jackson’s 13 number one hits on the US Billboard charts put him behind only Elvis Presley & the Beatles. 70. Michael Jackson’s father Joseph worked in a steel mill. 71. Joseph Jackson & his brother Luther were in an R&B band called The Falcons. 72. MJ was raised as a Jehovah’s Witness by his mother. 73. In a 1993 interview with Oprah Winfrey MJ spoke of a traumatic childhood including suffering from loneliness & beatings by his father. 74. MJ showed his singing talent at the age of five when he performed at a Christmas recital. 75. 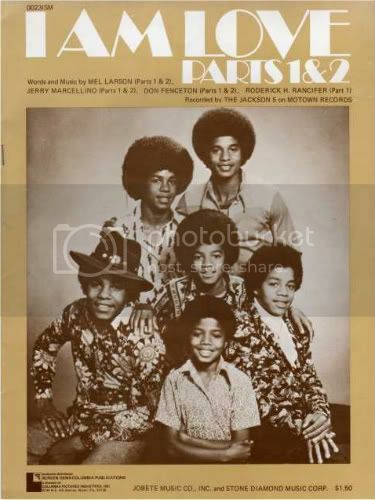 The family band was originally called The Jackson Brothers, then The Jackson 5 & finally The Jacksons. 76. MJ was promoted to joint lead vocals at the age of eight when the band became the Jackson 5. 77. The Jackson 5 toured extensively in the US Midwest from 1966 to 1968. 78. 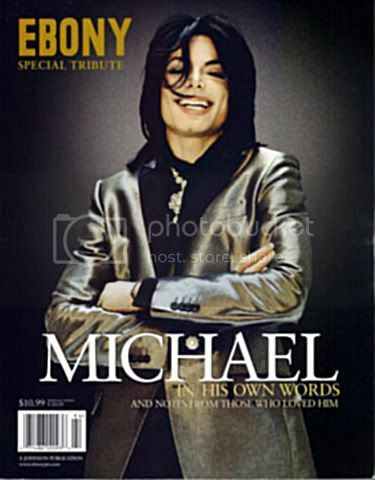 MJ initially used his eccentricities to promote his music but strongly disliked the 'Wacko Jacko' nickname. 79. Wild stories about MJ included that he slept in an oxygen chamber & that he bought the bones of The Elephant Man. 80. 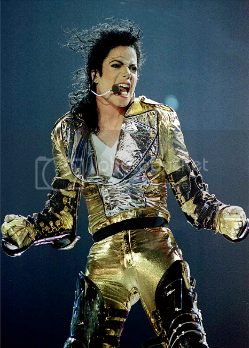 During MJ's world tour for Bad he performed to 4.4 million people. 81. 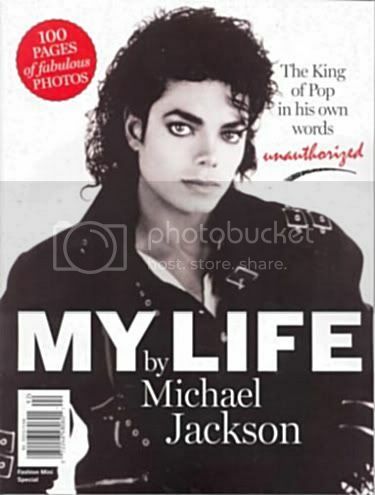 MJ's first autobiography, Moon Walk, took four years to complete. 82. 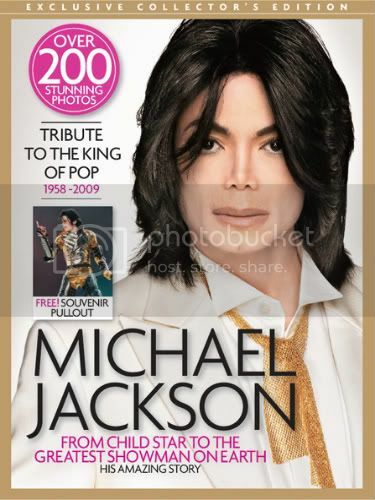 MJ's Moonwalk book reached the top of The New York Times best sellers list. 83. Michael Jackson admitted to having had two nose jobs, but actually had 4 to 5 rinoplastias. 84. MJ suggested weight loss & a strict vegetarian diet had contributed to the change in his appearance. 85. MJ paid $17 million in 1988 for the land in Santa Barbara County, California that became the beautiful Neverland Ranch. 86. 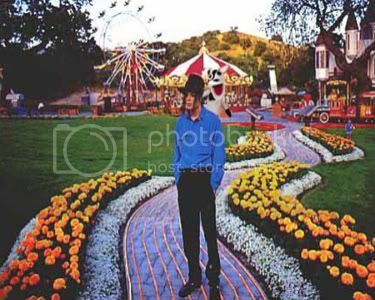 The Neverland Ranch 2,700-acre property had a miniature lake, zoo, train station, theme park, carousel, menagerie & movie theater with sound stage. 87. 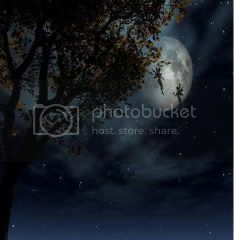 Neverland's grounds were protected by a security staff of 40. 88. The Neverland Ranch was valued at $100 million in 2003. 89. 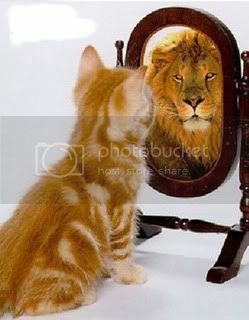 The profits from MJ's single Man in the Mirror went to charity. 90. In 1991 MJ signed a contract with Sony worth $65 million. 91. In 1992 MJ founded the Heal The World Foundation which brought underprivileged children to Neverland & made donations worldwide. 92. When MJ visited the African country of Gabon 100,000 people turned out to see him. 93. 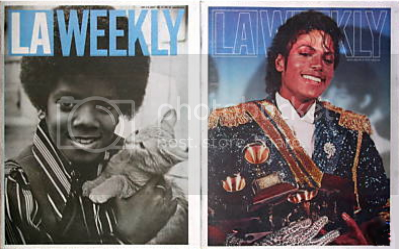 MJ's most famous pet was Bubbles the Chimpanzee. 94. 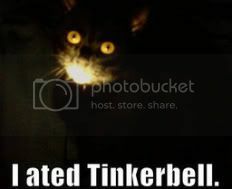 Bubbles was adopted at the age of three from a cancer research clinic in Texas. 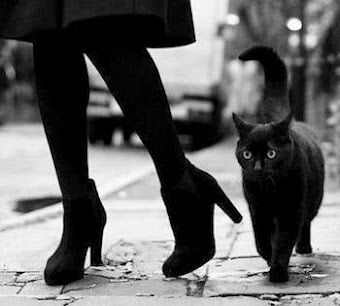 Bubbles sat in on recording sessions for the Bad album & accompanied MJ to Tokyo. The artist Jeff Koons made a series of sculptures of MJ & Bubbles. 95. Michael Jackson fathered two children with Deborah Jeanne Rowe, Michael Joseph Jackson Junior AKA Prince & a daughter Paris Michael Katherine Jackson. The couple divorced in 1999 & Rowe gave full custody rights to MJ. 96. In 2002 Michael Jackson won his 22nd American Music Award for Artist of the Century. In the same year MJ's third child Prince Michael Jackson II AKA Blanket was born. The mother's identity is unknown, but Jackson has said the child was the result of artificial insemination from a surrogate mother & his own sperm. 97. On January 31st, 2010 the King of Pop Michael Jackson was presented with a Lifetime Achievement Award at the Grammys. MJ's children, Prince & Paris Jackson were there along with their cousins to accept the award. 98. Michael Jackson was inducted into the Apollo Walk Of Fame in NYC. MJ is part of the first class entertainers to be honored with stars on a new Walk Of Fame site outside of New York's Apollo Theater To be unveiled in June 2010 in a Gala Benefit. 100. Where were you when Michael Jackson passed over to become head master of the Music Of The Angels? June 25th, 2009 was our 20th wedding anniversary... We will never forget! RIP Michael, we miss you so very much. * As a bittersweet side note, I was lucky enough to purchase a gorgeous vintage Art Deco brass Neverland cottage door knocker. MJ decided he wanted new door knockers for his guest cottages & gave these to his Neverland ranch caretaker. A friend sent me a real photo of MJ's 'This Is It' final news conference & they are both proudly displayed in our home's foyer hall. 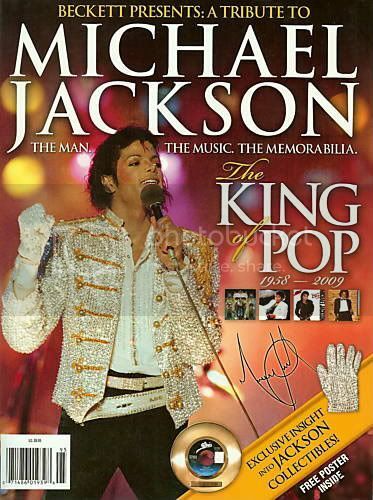 All the Michael Jackson items on this post are part of our personal Cool Collectibles Collection & can be purchased in our eBay Store. For more INFO & PICs of our COOL COLLECTIBLES please click above. 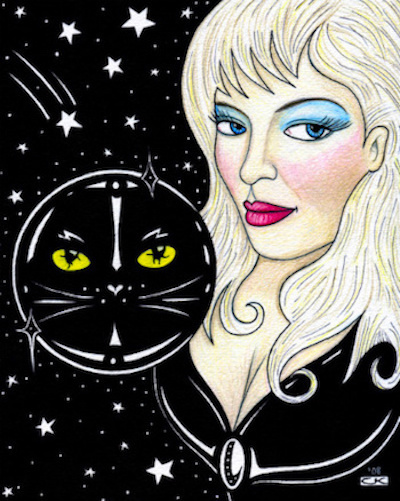 What a tremendously fabulous post Lyndy! I truly enjoyed it! 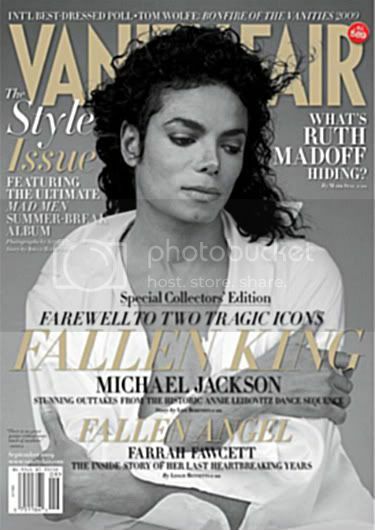 I will post a link to your tribute on my MJ Shrine blog! Michael is looking down from heaven and is happy I'm sure! Hi Chris, you're the best! Your comments mean the world to me! 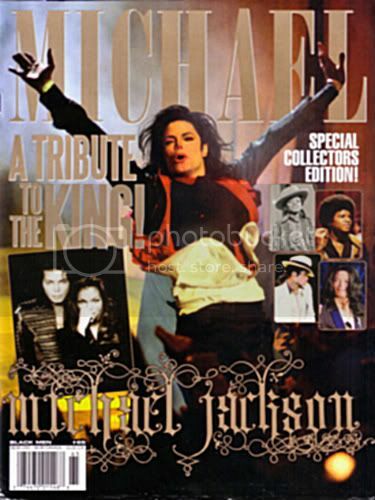 Thank You for the MJ Shrine Blog link too. HAVE A FANTASTIC & SAFE 4TH OF JULY! Thanks SO much Lyndy and DITTO on all! Happy Happy 4th of July to you & yours (& fur babies)! Hi Chris, hope you & yours had a spectacular 4th of July Too!! !